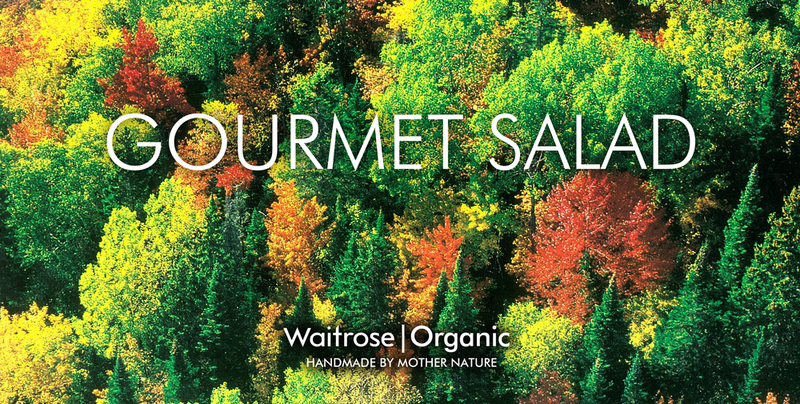 Create a range of in-store materials that promote the Waitrose organic range. How do you create that all-important appetite appeal with resorting to boring foot shots? 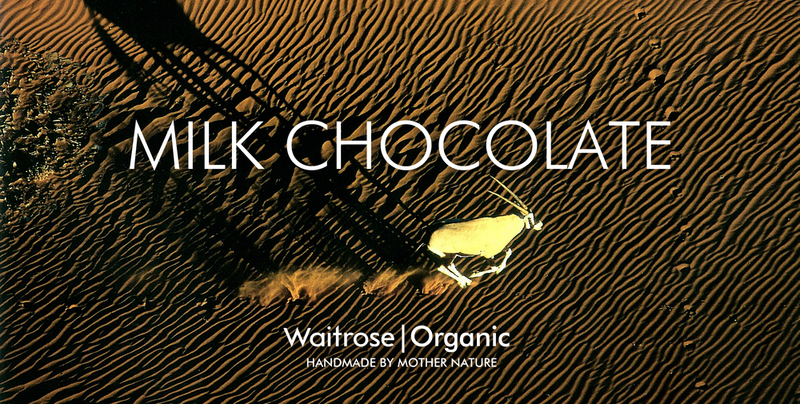 One day we noticed that aerial shots of nature can look a lot like food, so we thought it would be an elegant and surprising way to promote everything from salad to spaghetti.